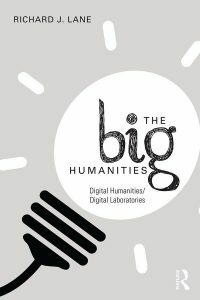 In his recently published book The Big Humanities: Digital Humanities/Digital Laboratories (2017, Routledge), Richard Lane promises to discuss the digital humanities (dh) by looking at three things specifically: 1) an analysis of dh collaborations as labs, 2) arguing for a hacker culture in dh, and 3) discussing the transformed practices of literary studies specifically. Especially the first point made me curious to read the book, as it is closely related to my own PhD research in which dh labs are one type of collaboration I am looking into. However, the book provides little news for either of the three topics. 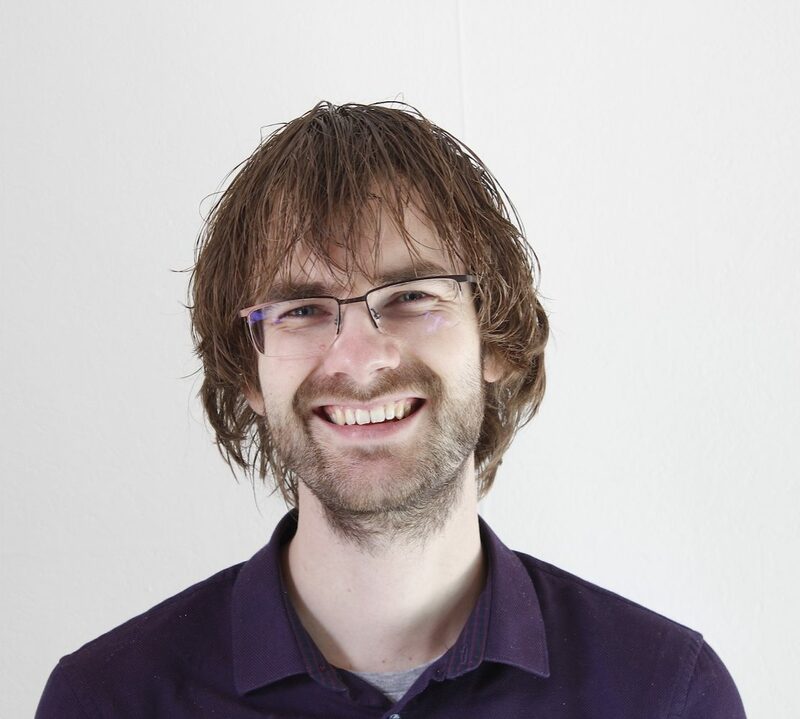 In this blog post I will look a bit at what Lane promises to do and what he ends up doing. 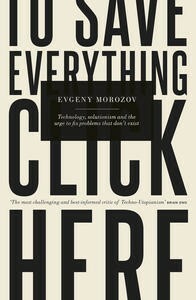 During the summer holidays I decided to read Evgeny Morozov’s To Save Everything, Click Here: Technology, Solutionism and the Urge to Fix Problems That Don’t Exist. My main reason to start reading this book was due to Morozov’s concept of solutionism, i.e. 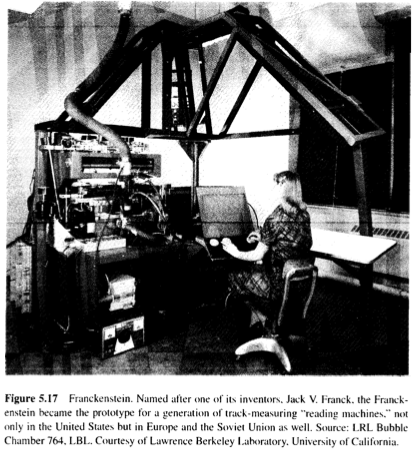 the urge to fix problems with (digital) technological means, even when unnecessary or unhelpful. Is this concept relevant for my research, or for the Digital Humanities? I’ll try to answer that question in this book review.